Discounted Title Fees. Heroes in the St. Louis area can access additional discounts on the real estate transaction with Community Title Services. 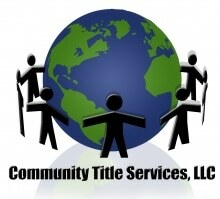 Community Title Services is honored to be thanking local Heroes by discounting their title closing fees by $100.